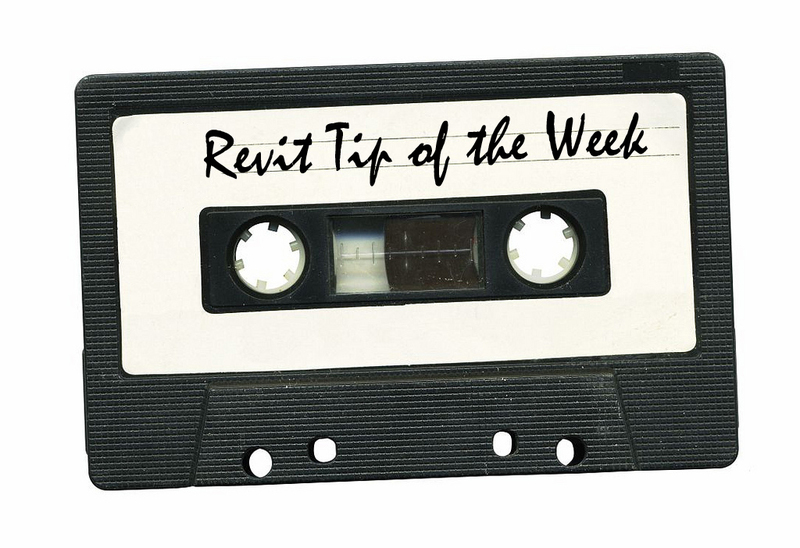 Take a peek at the blog post below from the Revit Kid. Very easy and quick to add new sheets to a project. If your sheets have legends or drafting view they will also be duplicated. In an effort to connect with the larger Revit community, we attended a recent East Bay Revit Users Group (EBRUG) where the topic was 5 Ways to Promote BIM Office Education, presented by Laura Smith, a Senior BIM Specialist from Kasian. Kasian is a large Architectural Firm in Canada with about 200 Revit users in 4 locations. Laura presented a few challenges and then 5 ways she overcomes those. So what was the takeaway for TLCD? A huge factor in our successful BIM implementation has been our very supportive principals. BIM is not just the future but is the NOW, and we feel fortunate that we have already overcome the hurdle of convincing staff and owners to buy into using Revit and implementing BIM practices. 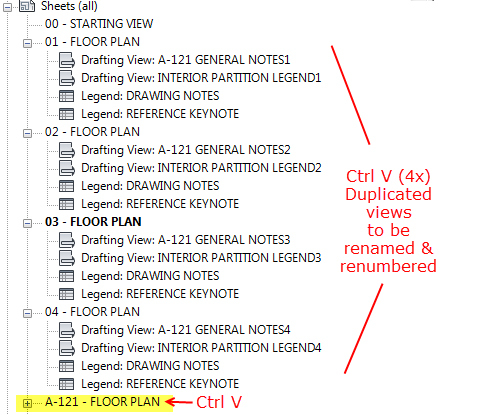 As for office education, we have put into practice a number of methods, including a weekly Revit tip, periodic lunch & learns, and individual support for those pesky Revit issues. Recently we have begun writing a regular blog post about our Revit tips, making improvements to our family library, and hosting more lunch-time learning sessions. We strive to be approachable and endeavor to foster two-way communication with our users— feedback is valuable and suggestions/comments always welcome. Although we feel our office standards, training and support already set us apart from our competition, we continue to push ourselves to raise our level of competency and maintain our edge.